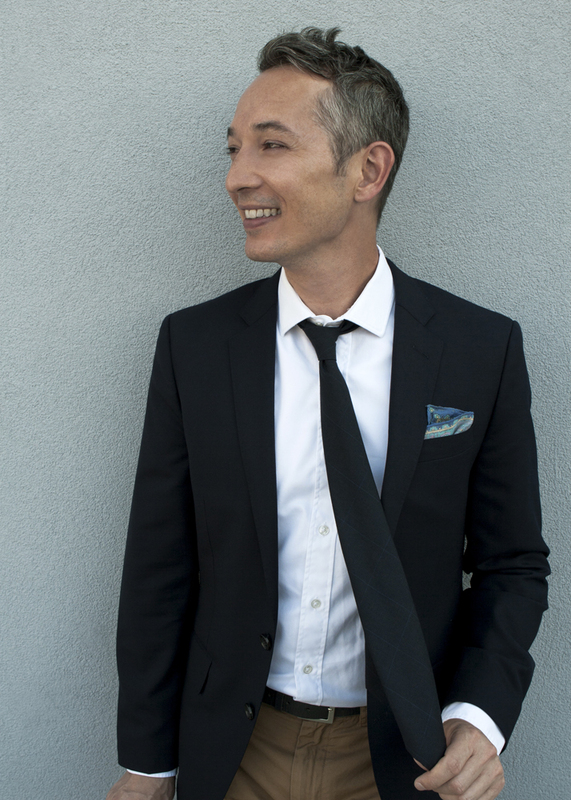 Mimi and Shu are in a race to make history (and dessert) in this inventive and fun reimagining of the origins of the Chinese zodiac. Melissa van der Paardt is a digital artist working in animation and illustration currently residing in southern California. When she’s not drawing, Melissa enjoys playing video games, collecting trading cards, and watching whole TV series in one sitting. You can find more of her work at SketchinThoughts.Tumblr.com. "Illustrations throughout are action-packed, with big, bright, expressive faces of animals in motion....an entry point to learn about one of the ways animals are anthropomorphized in the histories of different cultures." 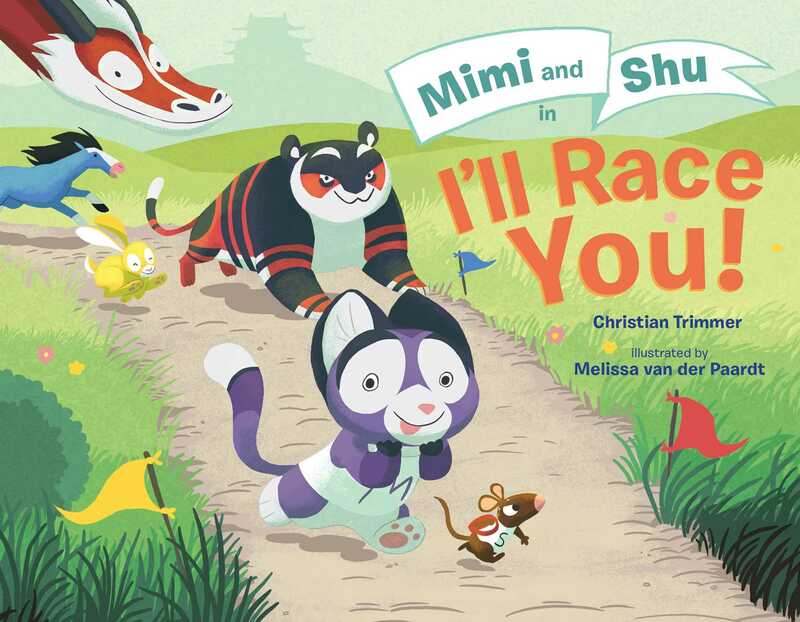 Book Cover Image (jpg): Mimi and Shu in I'll Race You!